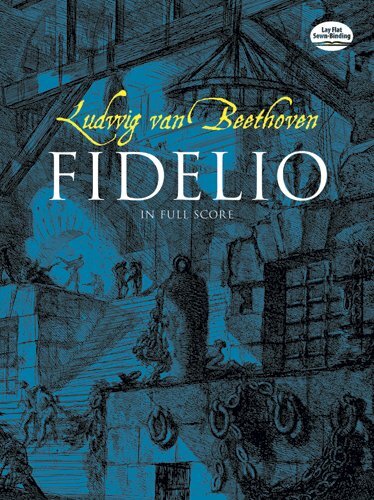 Fidelio was written by J. F. Sonnleithner and Ludwig van Beethoven. Fidelio was published by G. Schirmer, Inc.
About Ludwig van Beethoven (Author) : Ludwig van Beethoven is a published author of children's books. Some of the published credits of Ludwig van Beethoven include Fidelio in Full Score, Learn to Play Beethoven (Usborne Piano Classics).